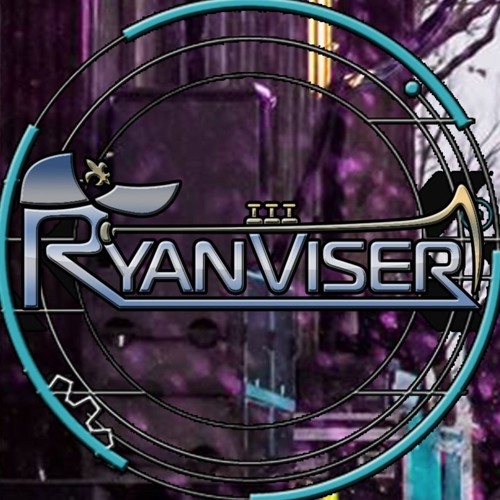 Ryan Viser, an American trumpet player and electronic music producer, has stirred up a frenzy and is gaining a rapid following amongst music fans with his trumpet laced bass.. Combining his aggressive trumpet playing with his hard hitting original productions, Ryan is developing a reputation for lighting up a crowd every time he picks up the horn. Over the last 4 years, he's toured the country heavily, sitting in and opening up for artists such as Big Gigantic, Zoogma, Papadosio, Emancipator, Cofresi, EOTO, Maddy O'Neal, Manic Focus, and many others. With a steady flow of releases under his belt, Ryan is continuing to hone his sound and focus on a new style of brass heavy bass music.